Linux or Windows – which operating system is the best choice for me? The operating system that you use on your computer should not govern your choice, all 1&1 IONOS packages come with FTP access and a range of web page publishing options, so if your computer runs on Microsoft® Windows® for instance, it doesn't mean you have to opt for Microsoft web hosting; Linux hosting works just as well as Windows hosting. Consider the tools and scripting language you plan to use – if you use PHP, MySQL, or Perl together with a variety of software programs, Linux is the one for you. If the applications you plan to use are Windows-specific, then Windows hosting is likely to be the right choice. Either way, check out all the features on the 1&1 IONOS shared hosting packages available, and you'll see the variety of ways you'll be able to bring your web project to life. When it comes to web hosting, Linux is widely considered to be the best operating system for web servers. Characteristically reliable, stable, and efficient, Linux is proven in the most demanding environments of web and mail servers. If you plan to incorporate work that uses PHP, Perl, or MySQL languages, Linux is the solution you should choose. Linux is also ideal for the kind of websites that display information as a brochure, in newsletter format, or as data sheets. Linux works well for 'brochure-ware' sites that offer interaction via inquiry forms, online purchasing, and other eCommerce functions. 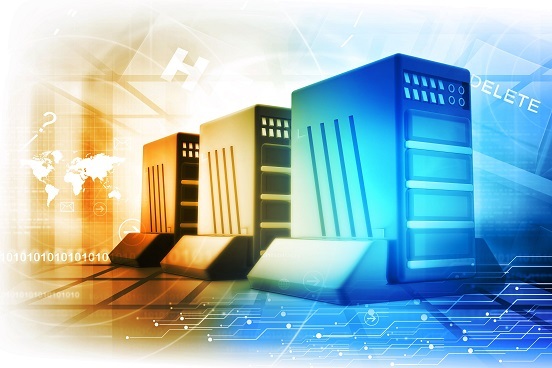 When looking for ready-to-use solutions to power your website, applications such as blogs, content management systems, or discussion boards, more open source applications can be found for Linux hosting, while software for Windows® hosting is more likely to be based on licensed sources you have to pay for. Windows facilitates varying degrees of design and management through a drag-and-drop philosophy, via .Net Framework, and SharePoint. Windows presents an advantage when it comes to the integration of Windows applications when you're designing your website. Essential Windows-specific applications such as ASP® will work particularly comfortably with a 1&1 IONOS Windows® hosting package. Windows also presents an advantage if you plan to incorporate searchable databases to your website. The reduced development time and better-integrated functionality characteristics of Windows® Hosting offer a real advantage for users wishing to incorporate database facilities to their website. It's impossible to make a general recommendation because your choice depends on the requirements of your hosting or website project. But Linux has the advantage of working on 70% of webservers worldwide, so that might be a minor advantage.